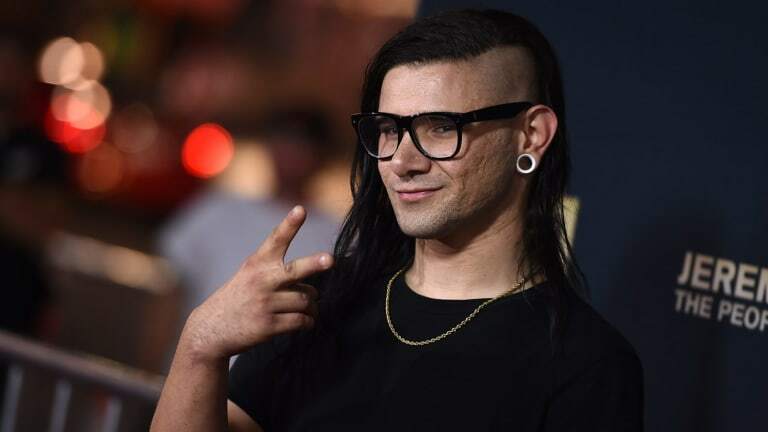 After he returned from an extended music hiatus and gave his website a cryptic makeover, Skrillex fans predicted that an album lay out on the horizon. 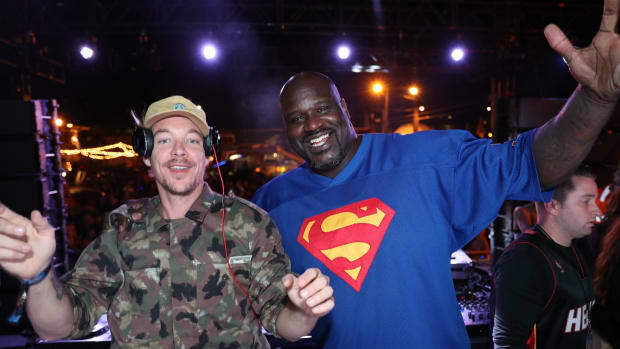 Recent comments from the L.A. DJ/producer himself may indicate that a studio-length effort may not be in the works, however. 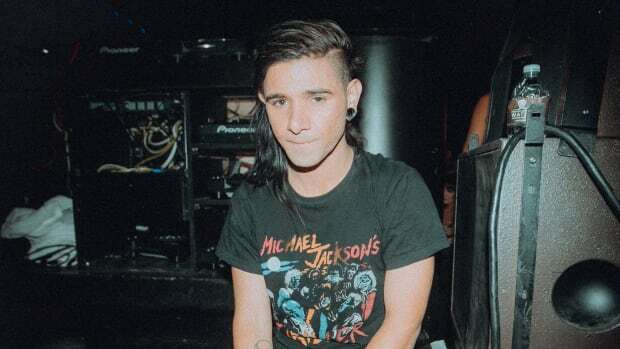 Skrillex (real name Sonny Moore) recently sat down with Billboard to discuss how he collaborated with Japanese pop singer/songwriter Hikaru Utada on the Kingdom Hearts III theme. When asked what other music he had on the way, Moore addressed some of the speculation that he was working on a longer effort. "You know, people have been asking me about when I have a new album coming out, and it’s a little strange, because I never said I was making an album," he said. Moore went on to explain that he&apos;s been taking a step back from music to plan for his "future and life as an adult," saying "I just wanna be human for a little bit. I’ll release some new music soon, but I’m just trying to do it organically." What Moore said in his interview suggests that his music hiatus may not have been an isolated occurrence. Although he still has collaborations on the way, his tone almost indicates that he may be attempting to transition into another role within the music industry. 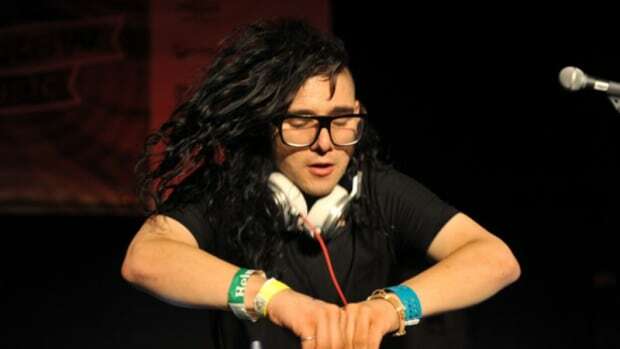 Skrillex ended his Billboard interview by revealing that he has a Las Vegas residency in the works whose dates are not included on his presently available tour schedule.